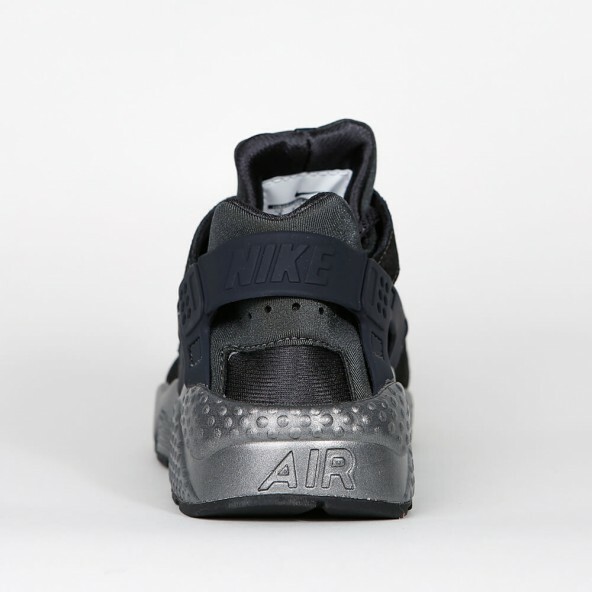 The first Huarache came out in 1991 and is still one of today's most popular sneakers by Nike and is one of those models that get reissued at a terrific speed over and over again. 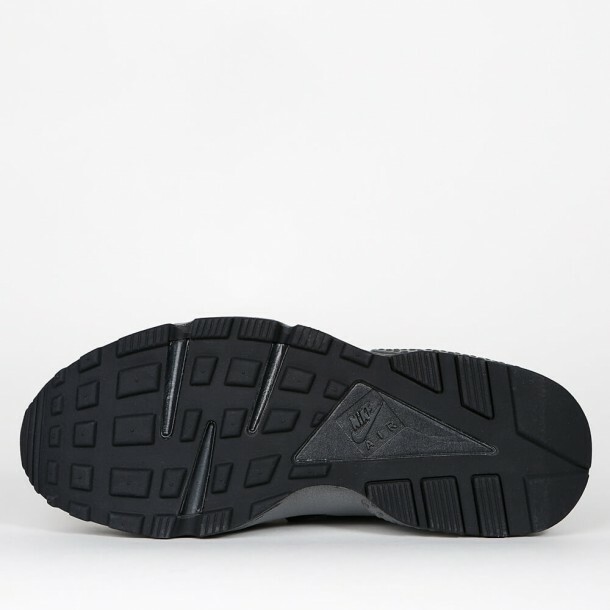 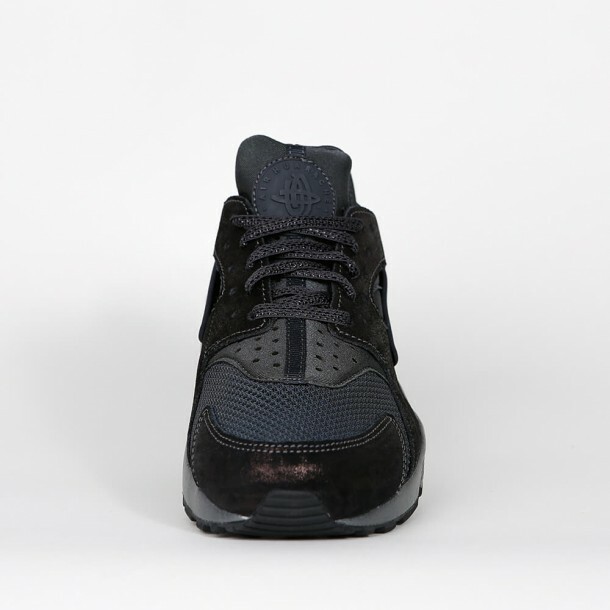 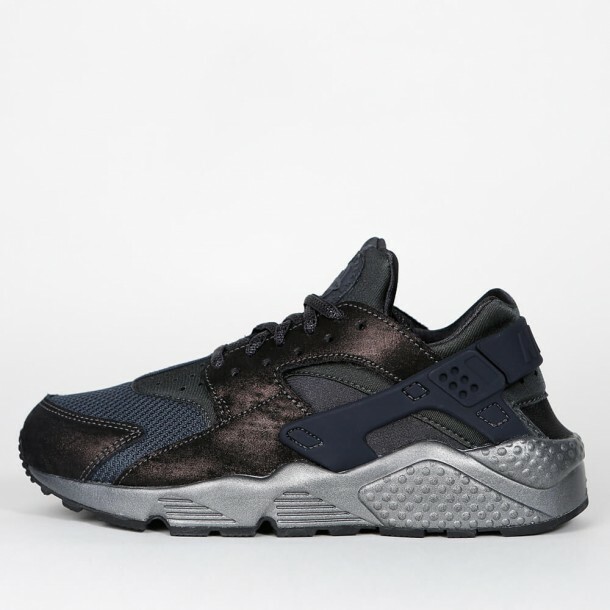 The Huarache Run for women is a Premium version in an anthracite colorway whose skeletal upper is supported by a straps system made of rubber which ensures an excellent support while running. 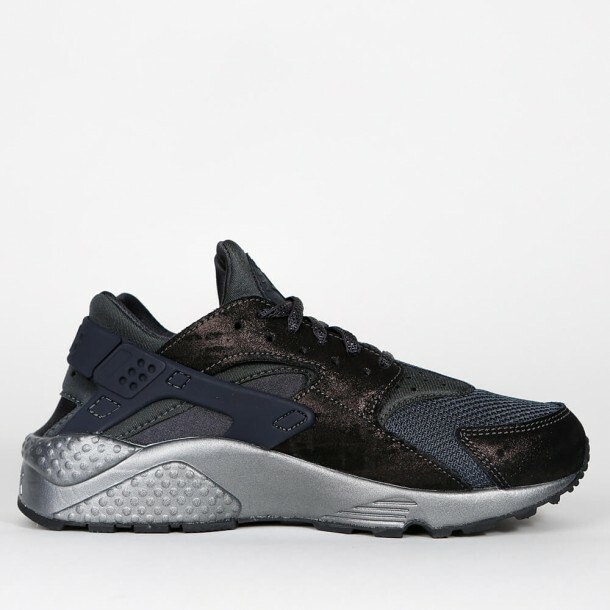 The elastic textile fabric and lining provide enough mobility and the mesh material makes the sneaker breathable - alltogether a classic Huarache, reissued as a hot Premium release.